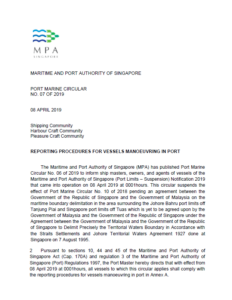 MPA Singapore issued a marine circular providing information about the procedures needed to be done when a vessel manoeuvres into its ports, effective from 08 April 2019. 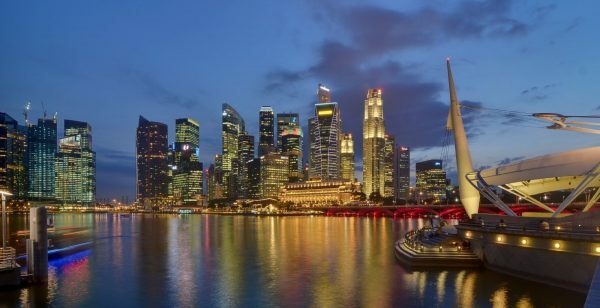 East Johor Strait, Keppel Harbour, Cruise Bay, Sinki, Pasir Panjang, West Jurong, West Johor Strait, Eastern and Western Sectors are designated as reporting sectors. Vessel intending to enter, move within or leave a reporting sector shall first call on the appropriate control station and obtain permission to conduct the manoeuvre. West Johor Strait Sector Report. Depending on the sector in which a vessel is in, every report shall be made to the appropriate control station. This report shall be made by an arriving vessel prior to entering the port or a vessel intending to move within or leave the port. 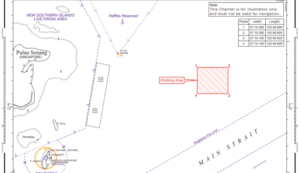 The report shall be made to the appropriate control station on the designated VHF Channel. For a vessel intending to enter, move within or leave a reporting sector, it shall obtain permission from the control station before conducting the manoeuvre. Before proceeding to or departing from a terminal, a vessel shall comply with the guidelines in Appendix 2. This report shall be made by a vessel when it has arrived at the destination in port. The vessel shall report to the appropriate control station on the designated VHF Channel. bearing and distance of the vessel from one of the position reference points. This report shall be made by a vessel when it is underway in a channel after leaving an anchorage or a berth, as well as when it passes abeam of the points listed. The vessel shall report to the appropriate control station on the designated VHF Channel. Every vessel when underway shall maintain a continuous listening watch on the VHF Channel that is designated for the sector the vessel is in. Vessels are advised to keep additional listening watch on VHF Channel 16. This report shall be made by a vessel prior to entering and leaving the West Johor Strait reporting sector. 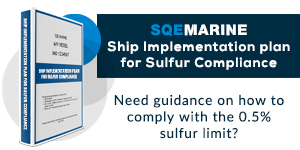 any other precautions deemed necessary for the safe navigation and berthing of the vessel are observed. 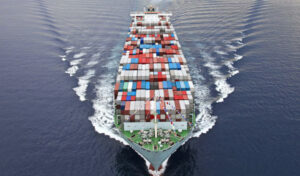 any other precautions deemed necessary for the safe unberthing and navigation of the vessel are observed. that anchoring is prohibited except in the case of emergency to avoid immediate danger.